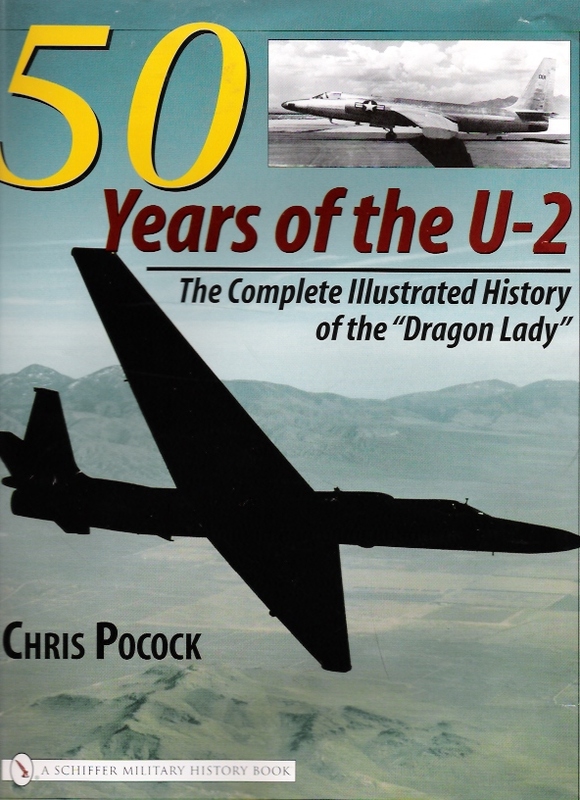 The story of the U-2 is long, complex and amazing. It started in late 1954, when the project to build a spyplane that could fly at unprecedented height over ‘denied territory’ was approved. Within nine months, the Lockheed Skunk Works had flown the first U-2A model from a secret new test site, which later became known as Groom Lake. Ten months later, the CIA was flying the first operational missions over the Soviet Union. More overflights followed, until Gary Powers was shot down on MayDay 1960. Meanwhile, CIA U-2s had also flown over the Middle East and Asia, and the USAF developed a separate operation from 1957. It began by sampling the fallout from nuclear weapons in the upper atmosphere. The USAF gradually took over the photo and electronic intelligence missions from the CIA, notably during the Cuba Missile Crisis in 1962, and during the Vietnam War. But the CIA continued flying U-2s until 1974, when a 12-year operation to fly over and around mainland China using pilots from Taiwan ended. A total of 55 original aircraft were built from 1955 to 1959. Many were heavily modified, with new reconnaissance sensors and electronic warfare equipment, and for inflight refueling and operations from aircraft carriers. Their J57 engine was replaced by the more powerful J75 from 1959. The last pair of these early-model U-2s was retired in 1987. An improved and enlarged version designated U-2R made its first flight in 1967. Only 12 were built then, but 35 more were built for the USAF during a new production run in the 1980s. These aircraft pioneered radar and electro-optical imaging; and the downlinking of sensor data to ground stations. Two more were built for NASA, designated ER-2 and have been used ever since for many airborne science investigations. The fleet was re-engined during the 1990s with new F118 turbofans replacing the J75s, to become U-2S models. At the same time, satellite uplinking was introduced. An upgrade to the electrical system, and a ‘glass cockpit’ followed. The sensors have been continuously improved. 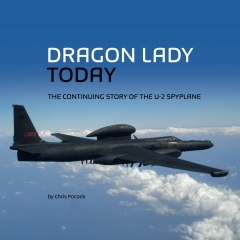 The Dragon Lady played a vital role during Operation Desert Storm in 1991, and has been based in the Middle East ever since, flying over Iraq, Afghanistan, Syria and elsewhere. It has operated continuously from Korea since 1974, and from other bases on occasion to monitor the world’s trouble spots. Since 1976, the home of the U-2 has been the 9th Reconnaissance Wing at Beale AFB in northern California.